Since her childhood, Dr. Bieber felt a special connection with animals. 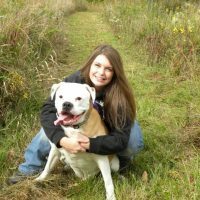 After graduating from The Ohio State University with a degree in veterinary medicine she began working in a local practice and eventually decided to venture out on her own. 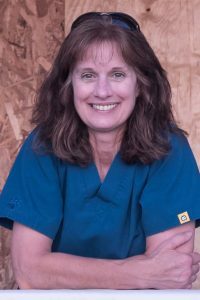 She opened South Russell Veterinary Hospital in 1999 as a sole proprietor and the practice has grown every year. 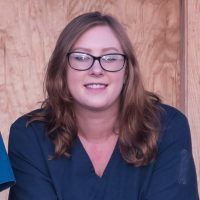 In 2017 she decided to expand the practice and move to a much larger building to better accommodate her growing clientele. She moved the practice to Newbury, Ohio in December 2017. 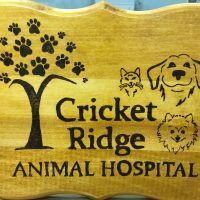 The practice was re-named “Cricket Ridge Animal Hospital” after her beloved Pomeranian “Cricket”. Dr. Bieber’s philosophy has always been that your pets are a part of your family and they deserve the best care possible. 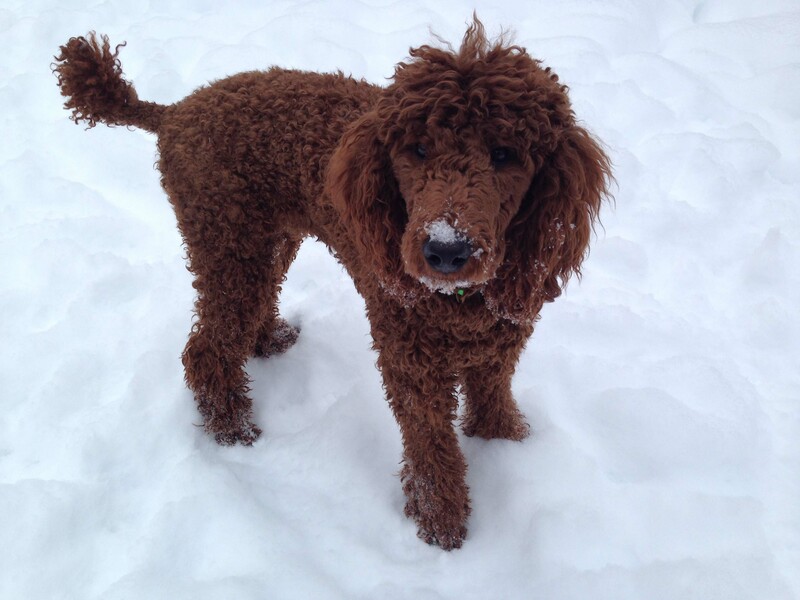 She lives in Munson with her husband Dan, two dogs, six cats, two horses and seven ducks. 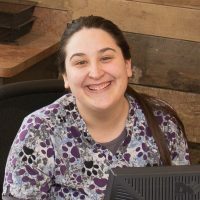 Laramie started in June 2008, first as a receptionist, but she soon moved up to be an assistant. She helps out in the examination rooms, and in the last few years she has become the surgery assistant. She is also tasked with managing the hospital inventory. She does a super job! She lives in Hambden with her three dogs and four cats. Karen started in January 2004. She works on the weekends and fills in when other staff members are ill or on vacation. 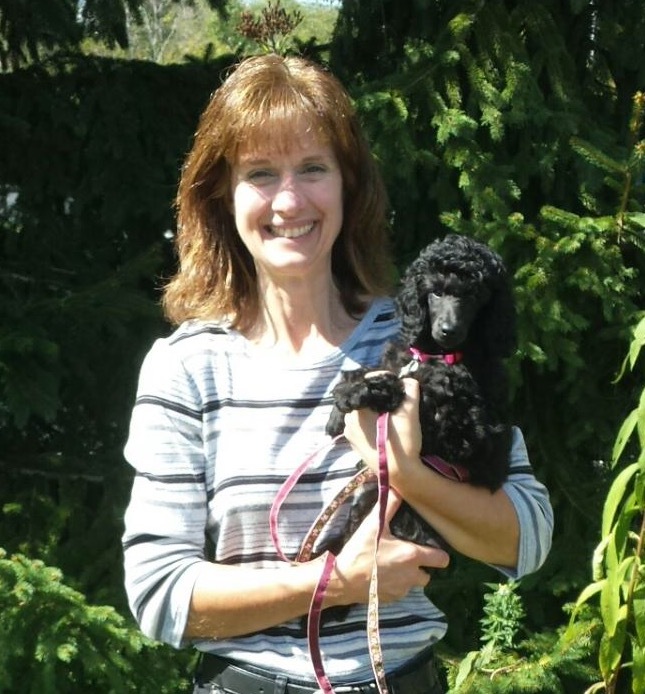 She is also a wildlife rehabilitation specialist, and if the need arises, is there to lend a helping hand with rabbits, squirrels, and turtles! She lives in Bainbridge with her husband, one dog, and one horse. Morgan lives in Mantua with her husband, Chris, and their four black cats. In her spare time she enjoys crafting and creating unique gifts for dog and cat lovers. 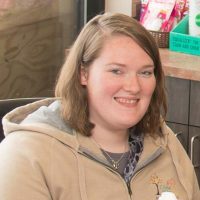 Morgan is also a dairy 4h advisor. She has been showing dairy cattle at the Geauga County Fair for almost 20 years. Jessica started in August 2016. She lives in Burton. Kristin started in September 2017.